The electricity is not only produced by using the oil. 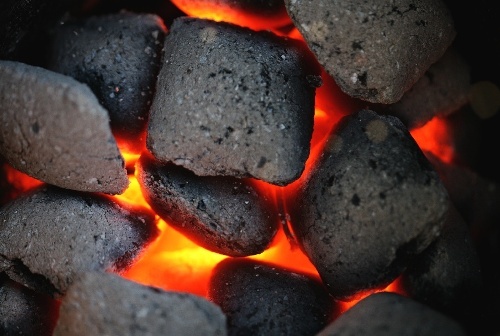 Coal can be used to generate electricity. 50 percent of the electricity produced in United States is from fuel. The data state that there are 3.7 tons of coal consumed by each citizen in United States each year to produce electrify. Domestic electricity generation consumes a lot of fuel. 9 from 10 tons of fuel generated are used to fill the need. 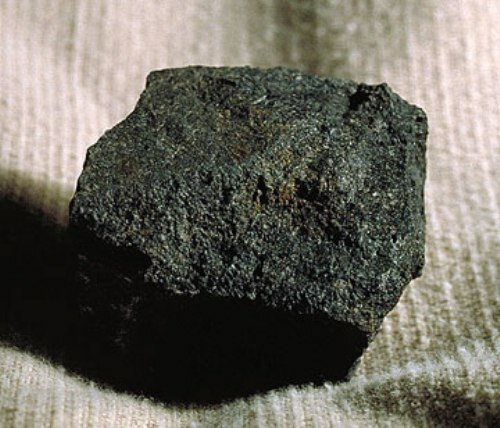 Coal is considered as the best alternative for natural gas and petroleum in term of price. Compared to both fossil fuels, coal is relatively affordable. In US, there are 600 coal generating faculties. The generating units are around 1,470. Coal is also used in manufacturing facilities. It is estimated than 1,100 facilities utilized coal to make their manufacturing process run smoothly. Public companies are the owners of more than 30 percent of US mines. So we can estimate that the products of coal for around 75 percent are from the public companies. 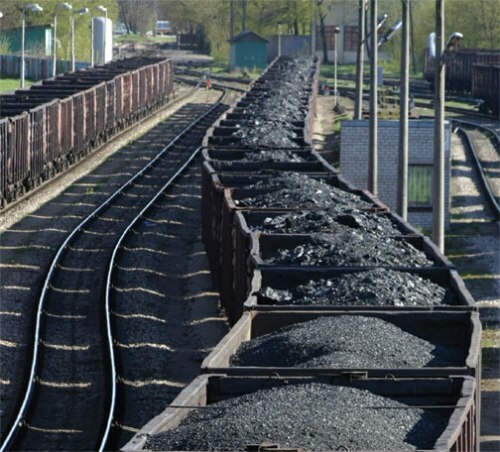 In the last fifteen years, United States can generate 1 billion tons of coal each year. 10 percent of coal production in US comes from the mountaintop mining in Appalachia. The mining facilities in Kentucky and West Virginia contribute 40 percent of the total production. The coal can be found in 38 states in US. It occupies 13 percent of the area in US. It comes in the size of 458,600 square miles. The coal mining facilities give good luck for those who need a job. It can employ for about 134,000 people. 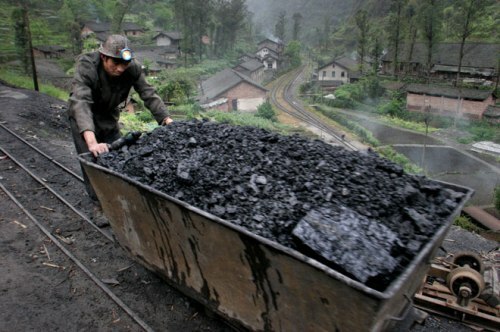 Moreover, it can give couple with 3.5 extra jobs for each coal mining job. In the next 10 years, there will be 50,000 new employees needed in coal mining facilities. This estimation is based on the report of National Mining Association. In 21st century, it is estimated that the coal plants will release 40 percent CO2. This report is delivered by the World Coal Institute. 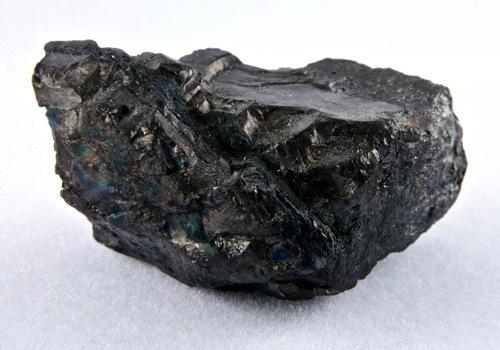 There are four basic types of coal. Those are Bituminous, Anthracite, Subbituminous, and Lignite. Do you have any opinion on facts about coal?